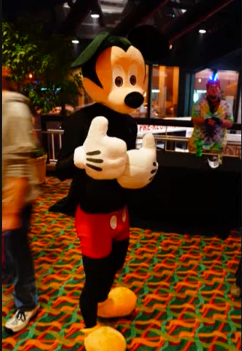 Here's another great fan video from MTAC 2013 featuring more great cosplayers! Check out this video of OtakuVanguard's and some of the other costumers attending this year's event! Check out more videos at https://www.youtube.com/user/OtakuVanguard?feature=watch. Thanks for posting this video!